Die offizielle App für den 35. 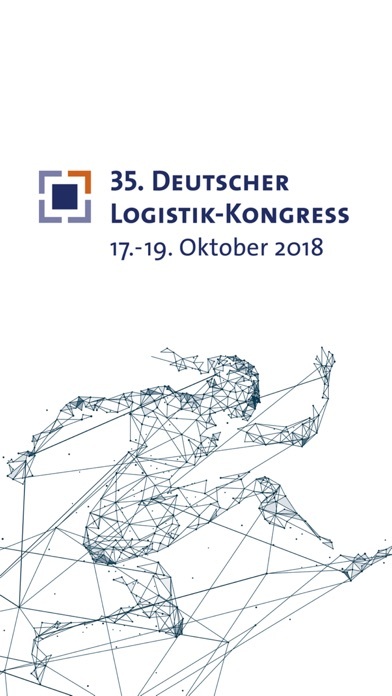 Deutschen Logistik-Kongress versorgt Sie mit aktuellen Infos zum Kongress, ist Ihr Wegweiser mit interaktivem Lageplan und gibt Ihnen die Möglichkeit zum Netzwerken mit anderen Teilnehmern. This is the official mobile app for the 35th International Supply Chain Conference. 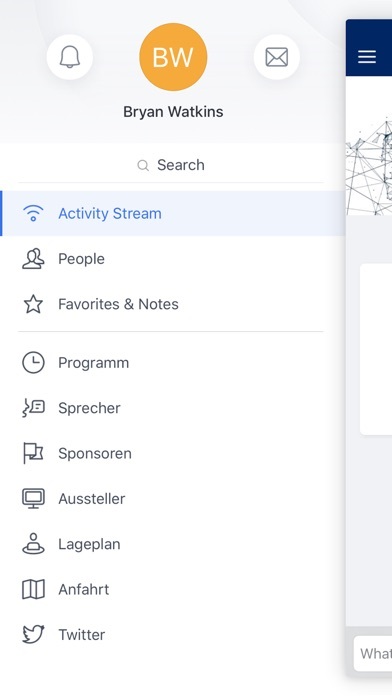 It will provide you with the latest updates about our event, keeping you informed and connected. 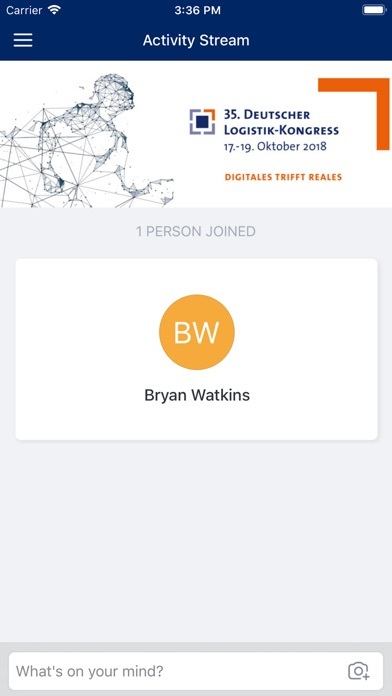 Use this app to access resources, network with other attendees, and share your experience at our event. More by Bundesvereinigung Logistik e.V.